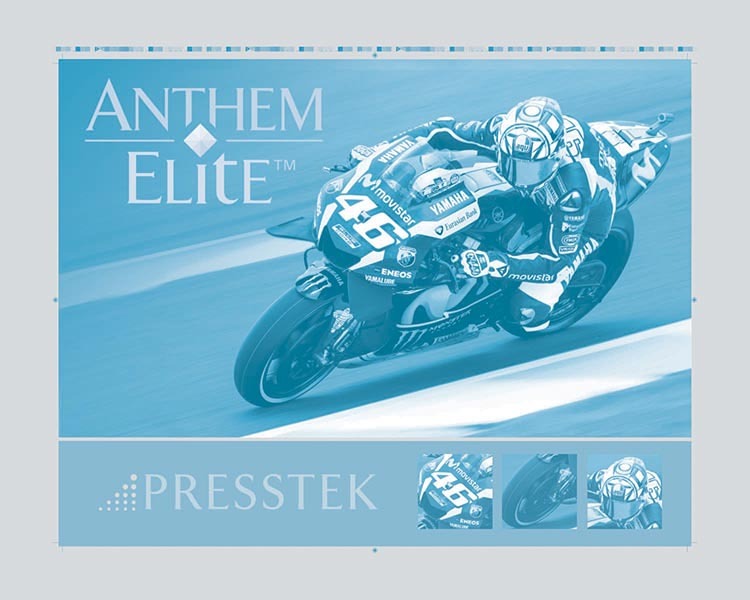 Presstek is committed to providing commercial printers of all sizes exceptional quality printing plates for a range of press applications. Our portfolio of eco-friendly plates includes a network of expert application specialists to support your platemaking operation when you need it. Chemistry-free, daylight-safe. 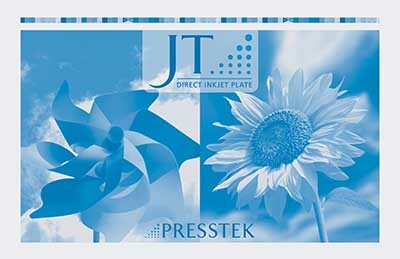 For Presstek Dimension platesetters. Images on Epson inkjet printers with JT RIP. Dual Purpose printer & CTP system.